Yours truly is a Clippers fan, for as a much anyone who grew up in the middle of Iowa can be a fan of a second-tier pro basketball team in Los Angeles. 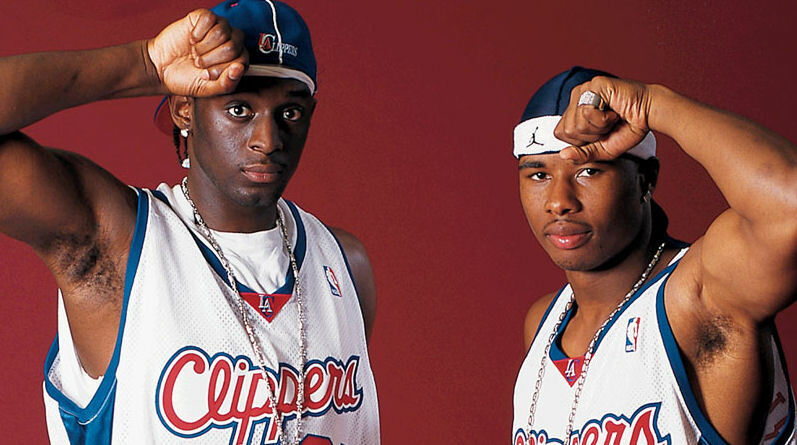 With no geographic or family connections to any other NBA team, I chose to root for the Clips after they drafted Darius Miles, Keyon Dooling, and Quentin Richardson in the year 2000. The trio became known mostly for bumping their fists on their heads. But the last seven years have been pretty good! Their games have not only been on TV, but actually worth watching. Since 2011 Chris Paul has been lobbing alley-oops to the tall guys who dunk and everything has been very fun and exciting. They even had a good nickname! 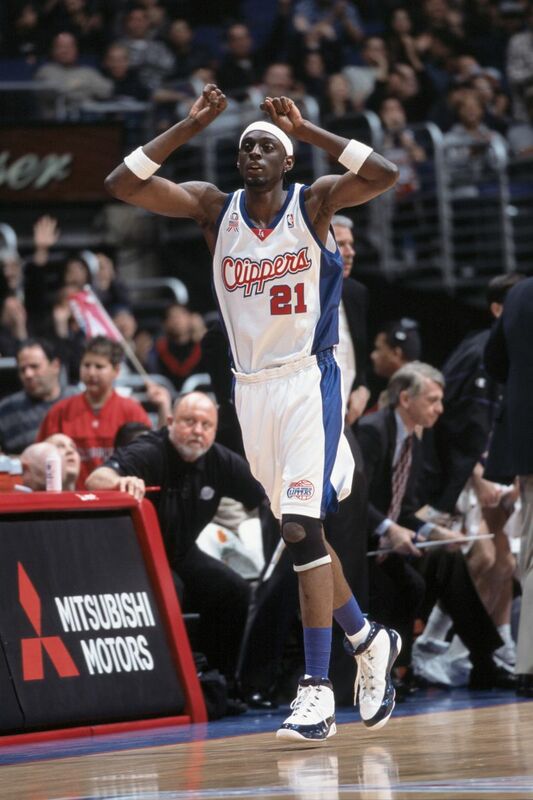 Other than a historic playoff collapse in 2015 which to this day makes me wish I'd never been born, being a Clippers fan lately has been tremendous. Then they traded Chris Paul, and with him left the brilliant passing, crunch-time poise, and occasional yelling at everyone on the court that defined the Lob City era. The Clippers are done, we said. Blow it all up and build for 2023. Hold on one second, King—is that...is that Magic Milos' music? The Assist Lord? European White Chocolate?!? BAH GAWD, IT *IS* THE SERBIAN SUPERMAN! This highlight reel, appropriately set to the Man of Steel soundtrack, introduced me to the Clippers new point guard and franchise savior, 6-foot-5 30-year-old Euroleague megastar Milos Teodosic (pronounced "ME-lows" ... idk how to do the other one). He is, by all accounts, the best player not in the NBA and has been for a while. Based on a half hour of highlight videos, I'm prepared to say Money Milos is far superior to nine-time All-Star Chris Paul, whom I now despise and openly disparage after a full decade of rooting for the guy. Below, three reasons why I've worked myself into this absurd lather. In my estimation, Teodosic has the best court vision of anyone since that LeBron court vision commercial with Bernie Mac (RIP) and a gospel choir. Every Milos pass is an event (again, based only on YouTube highlight reels), but one in particular showcases his extraordinary awareness of the location of every player on the court. That right there is what you call a Three-Quarter Court Whipped Underhand Lob In Transition Hitting Your Teammate In Stride Ahead Of All Five Defenders. To my knowledge, this pass has been successfully executed just once in the history of the sport. Congratulations to Milos and his family. Here's video of a game-winning shot Teodosic made seven years ago against Spain. It was pretty far away from the hoop! Well I'm sold. One shot is all I need to see. Teo (I call him Teo) is the best-shooting European ever to succeed in NBA. Can you believe it? If Chris Paul were to ever win a championship (and in Houston, he will not), he'd probably do something with his kids and give a prepared speech and thank God and all that. Tobacco Teodosic puffs heavy on a stogie and plots his next title (he's only won one title). I'll take the latter. More highlights below for those not fully sold on Milos Mania, the man who will single-handedly (he often only uses one hand to pass) prevent the Clippers slide back to irrelevance and will probably force Stephen Curry to miss Game 2 of the 2018 Western Conference Finals with vertigo. Because the flashy passes made his head spin. NBA star Jimmy Butler stares into the eyes of the wizard, hoping for a peek into his soul so he can find out how Milos acquired such supernatural ability.